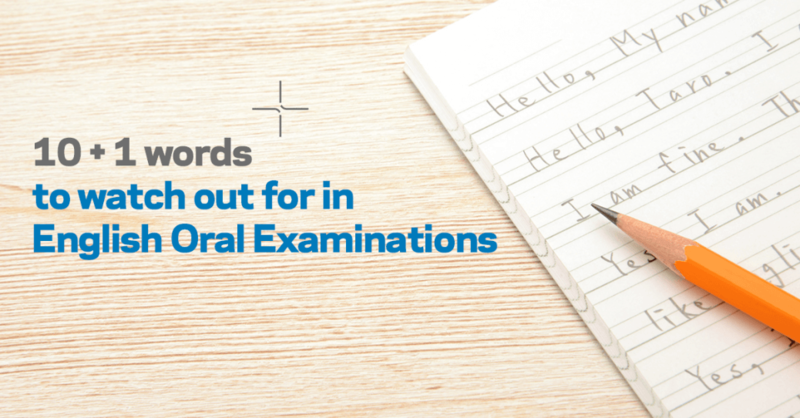 Oral Exams form a large part of a child’s English Language grade. 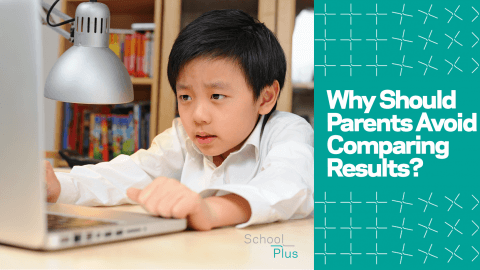 At the PSLE level, it accounts for 15% of your child’s final grade, while in the GCE ‘O’ Levels it accounts for 20%, or a fifth, of the final grade. 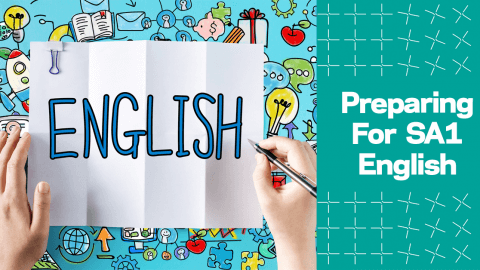 English Oral can be a great boon to a student, but it can also be a minefield. An eloquently presented conversation might do wonders. A single misstep in grammar or pronunciation can be fatal. Why is Pronunciation important in Oral Exams? Pronunciation errors are surely the easiest to identify. The evaluator is instantly aware of the mistake and may penalise the examinee. Unfortunately, perhaps due to the influence of Singlish, pronunciation errors are also one the most often committed. We have compiled a list of 10 (+1!) 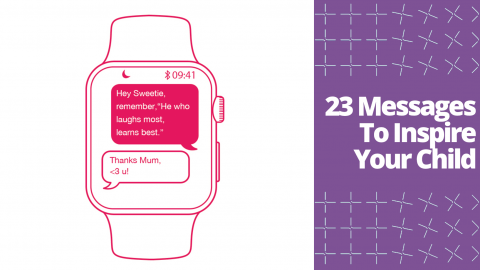 words that commonly trip up both children and adults alike. This is a very common one. The “L” in “Salmon” is, in fact, silent. While the word is unlikely to come up in the pictorial description, it might appear in the Reading Aloud section. If your child can demonstrate the correct pronunciation, it would go a long way in impressing the examiner. This is a tricky little word. “The” is the most commonly used word in the English language – in fact, this sentence just used it thrice with two different pronunciations. But “the” is also one of the trickiest to pronounce. The first level of difficulty is that it is pronounced differently depending on whether it precedes a vowel sound. Some people confuse this with the case of the word preceding a vowel. The second difficulty comes from the soft “th”. Many Singaporeans instead pronounce it with a hard “T”, making it sound like “tuh”. However, “th” is not pronounced that way, but is rather known as a dental fricative. Attempting to describe this sound in writing is rather difficult, so here is a video which demonstrates how it should be pronounced. This pronunciation mistake is shared with most “th” sounds in general; other common examples are “Clothes”, “Through”, and “Other”. 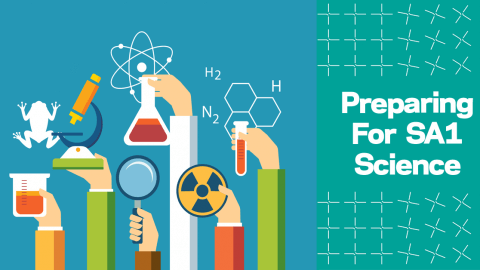 Impress your examiner by avoiding this common mistake. This is an often used word that is mispronounced almost as often. This word might emerge in the Stimulus-Based Question component. This is a word where the L in the center is not, in fact, silent, and should instead be clearly enunciated. Unfortunately, a large number of people swallow up the L, resulting in wrongful pronunciations that inspire amusing implications of chewing adolescents. It’s funny, but it’s also wrong. Don’t do this. On the topic of chewing and swallowing, another common mistake made when saying this word is to swallow the “d” sound in the middle of the word. This is also wrong. Please make sure to pronounce the “d”, or you risk the examiner express it for you on your grade. This word is an example of how wrongful pronunciation can occasionally make words harder to say. Most speakers correctly recognise that the first “D” in “Wednesday” is silent. Unfortunately, a good number forget to apply this to the second “E”. “Wensday” is faster and simpler to say than “Wennesday”. It’s also correct. Use “Wensday”. The common mispronunciation of this word lies in the stress. Many speakers have a habit of placing emphasis on the “ber” of “strawberry”, but the emphasis should really be placed on “Straw”. This mistake is commonly shared amongst other words which contain “Berry” or “bery”, such as “Raspberry”, “Mulberry” and “Bribery”. In all of these, the emphasis should be placed on the first syllable of the word, not on the “ber”. A common mispronunciation which, to be honest, is rather rude to the people it refers to. No matter how you feel about them, calling the police “poo” is a bit impolite. Let’s respect the defenders of order and refer to them properly, as “police”. Singaporeans often gloss over the “c” in “picture”. It is not a silent “c”. Opening your pictorial response with “the pi-cher shows” is a highly effective way to create a bad impression and lose marks. Avoid that. This is an example of something known as local metathesis, where two adjacent sounds switch places in the pronunciation. While it’s nice to know big words, the most important takeaway is it’s a mispronunciation. You can identify just by looking at how the letters in the word are arranged. Be extra careful about this, it’s easy to trip up and commit this mistake when nervous. This is less a mispronunciation and more an incorrect usage. However, it is equally visible and perhaps more disastrous if it is used in an Oral examination. The wrongful use of this word permeates the Singaporean lexis and refuses to stand down. Many people use “regardless” and “irregardless” interchangeably. But consider this: “Ir-“ is a prefix that negates its object. For example, “irresponsible” or “irrational”. Therefore, “irregardless” literally means “not regardless”. Think about that, and stop using this word. 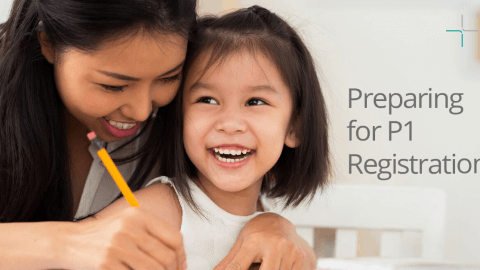 If you can avoid these oral missteps and master navigating through these common mistakes, you’ll find that the journey to a better Oral score becomes much smoother.